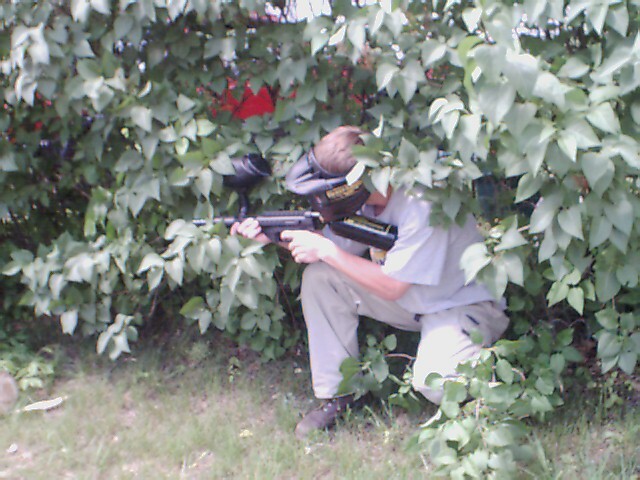 Here are a few pictures we took while playing paintball. We will try to keep this updated as much as we can. 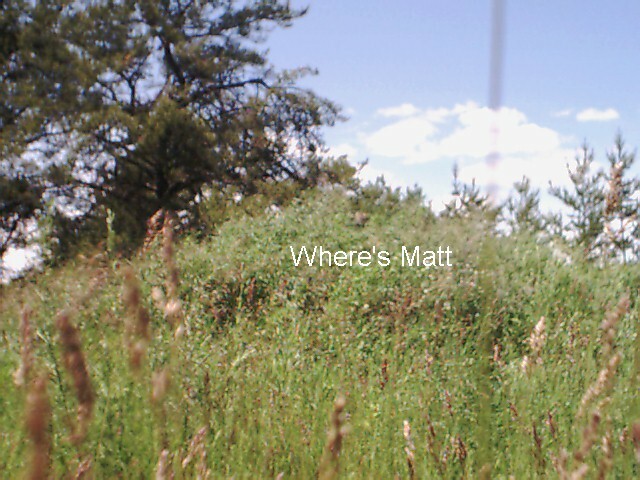 Here's Andrew hiding in the bushes.